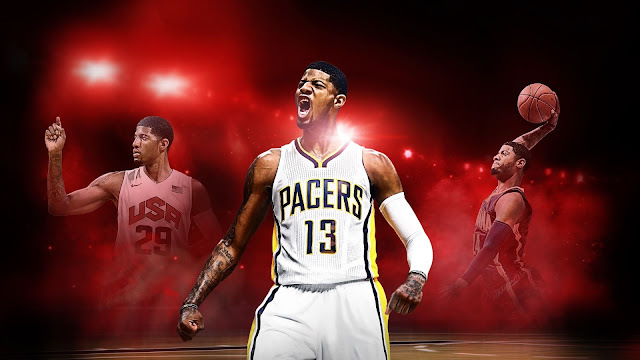 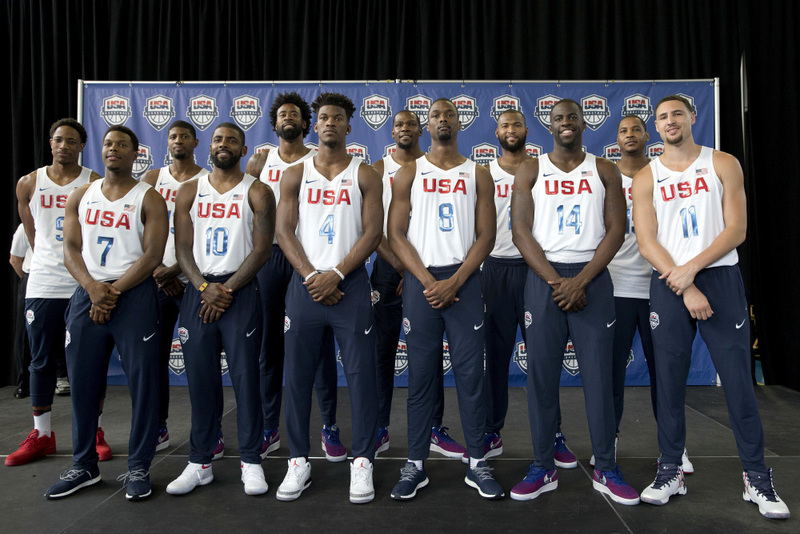 2K has announced a partnership with USA Basketball that will bring the entire 2016 USA Basketball Men’s National Team to NBA 2K17, including coach Mike Krzyzewski. This will be a first for USA Basketball as well as a debut for Coach K.
Coach K will also be featured in a revamped tutorial mode focusing on teaching fundamental basketball strategies including pick and roll execution, proper defensive positioning, ball movement, boxing out, court awareness and more. 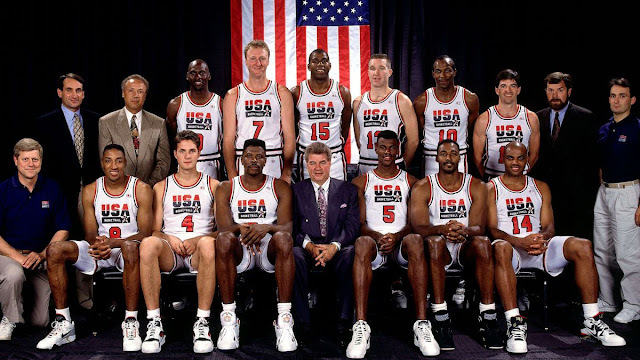 Also revealed today is the inclusion of the legendary 1992 USA Basketball "Dream Team".